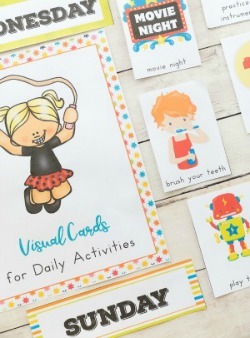 March Preschool Activities and Themes for Preschool are here and I am so excited to share them with you. 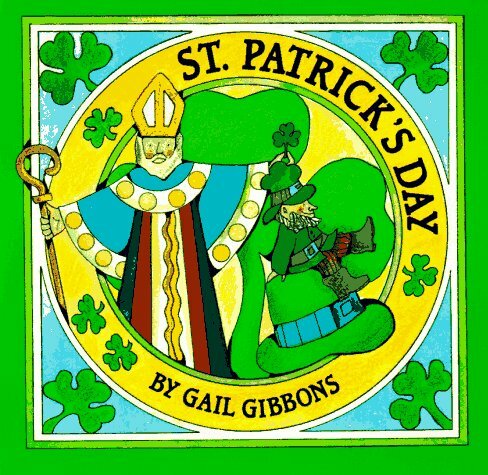 You’ll find St. Patrick’s Day crafts and activities, Rainbows, Dr. Seuss ideas, Weather activities, and so much more. 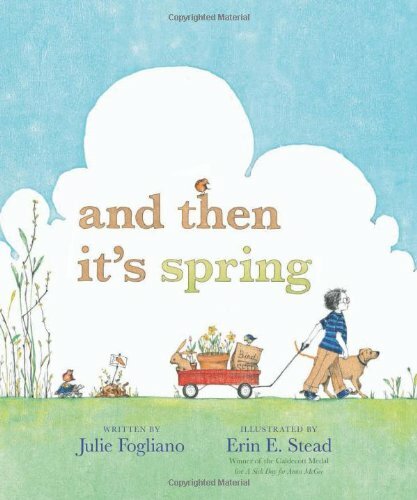 These early spring activities are perfect to add to any preschool theme or make a theme out of them. 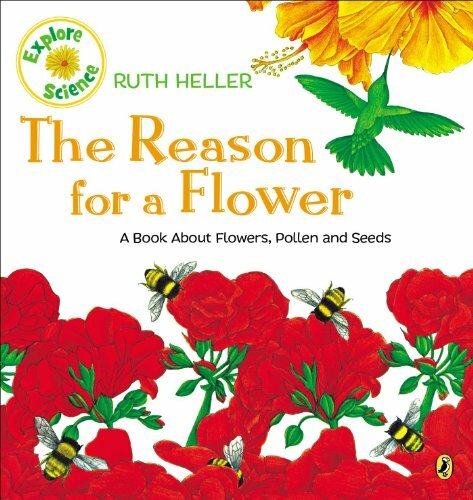 Themed learning is so wonderful because you can pick a theme and expand on it for so many subjects and hands-on activities. 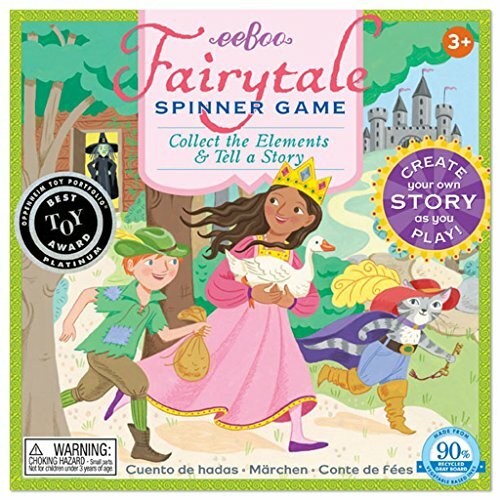 Children are interested in everything at this age and love exploring. 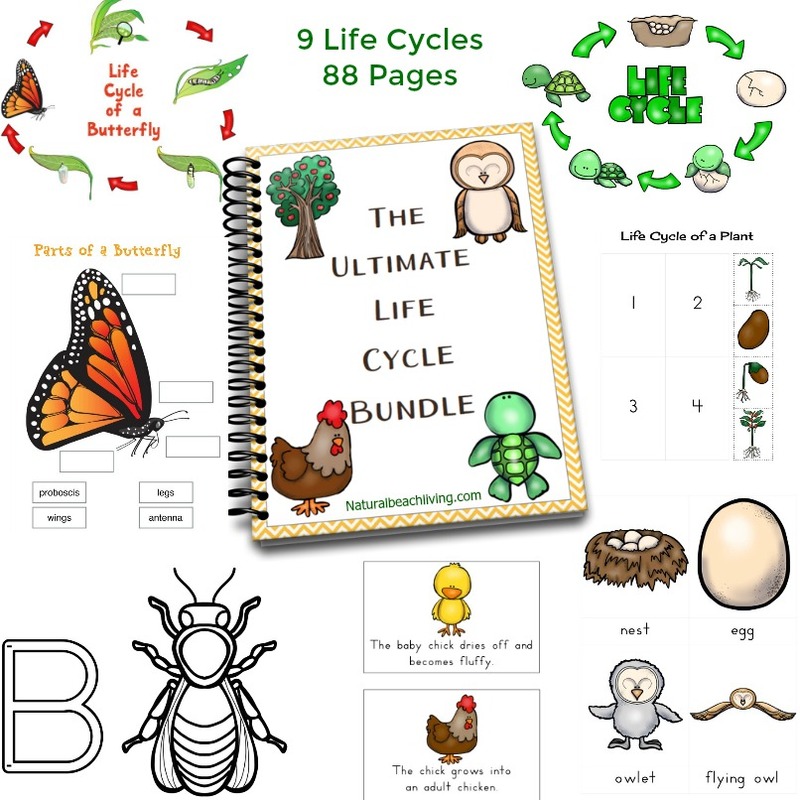 Hopefully, the spring preschool themes and lesson plans that are found here will make it easy for you to prepare. That way you and your children can spend more time having fun and learning. 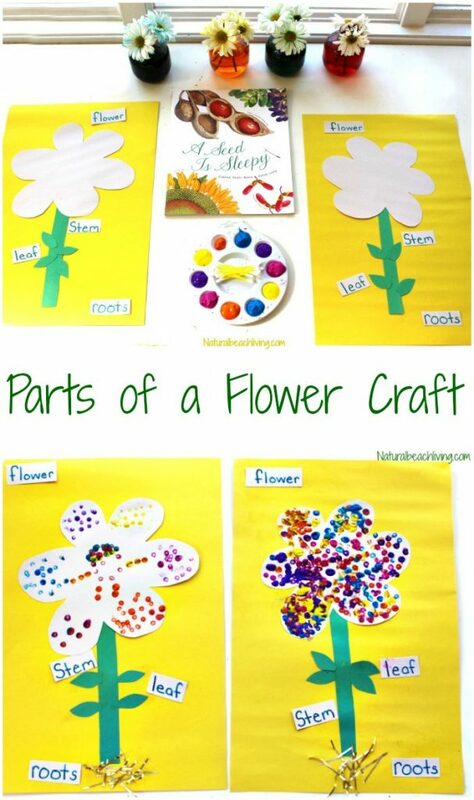 Teach your little ones about the parts of a flower in this perfect spring craft. 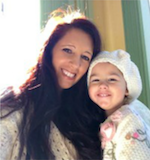 March is music appreciation month so celebrate with making your own music with your preschooler! 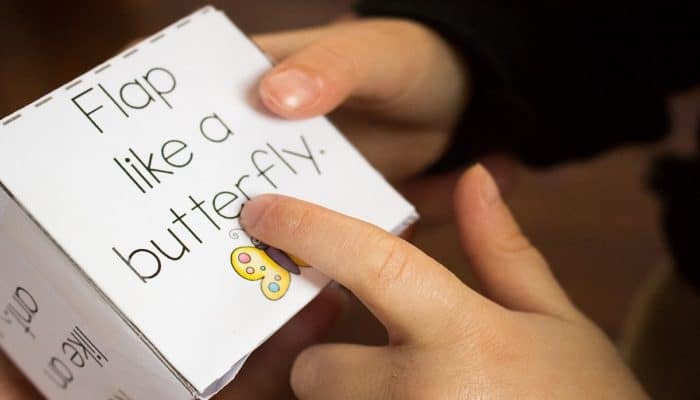 Teach your preschoolers about recycling by making birdhouses out of milk cartons! Plus, soon the birds will be back for Spring to use these houses! 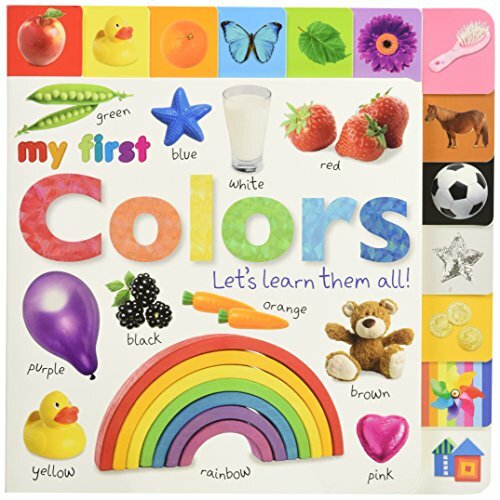 Get the preschoolers moving in this fun bug-themed activity. 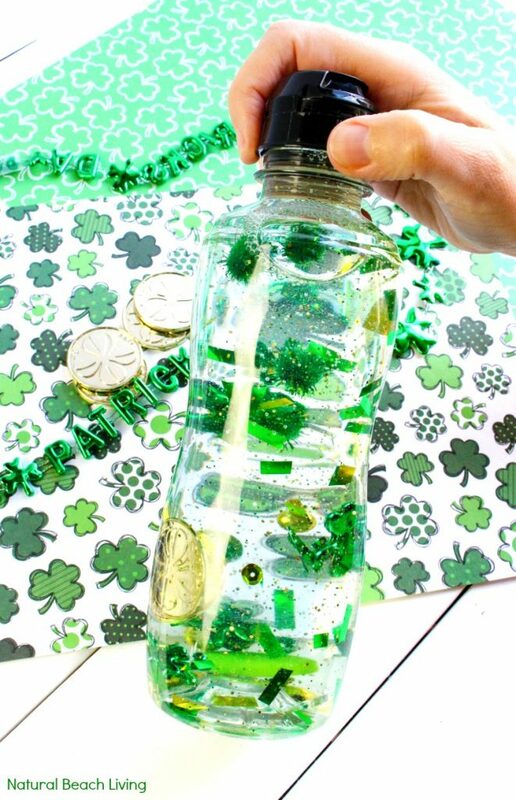 This discovery bottle is the perfect theme for the month of March and will keep the kids entertained! 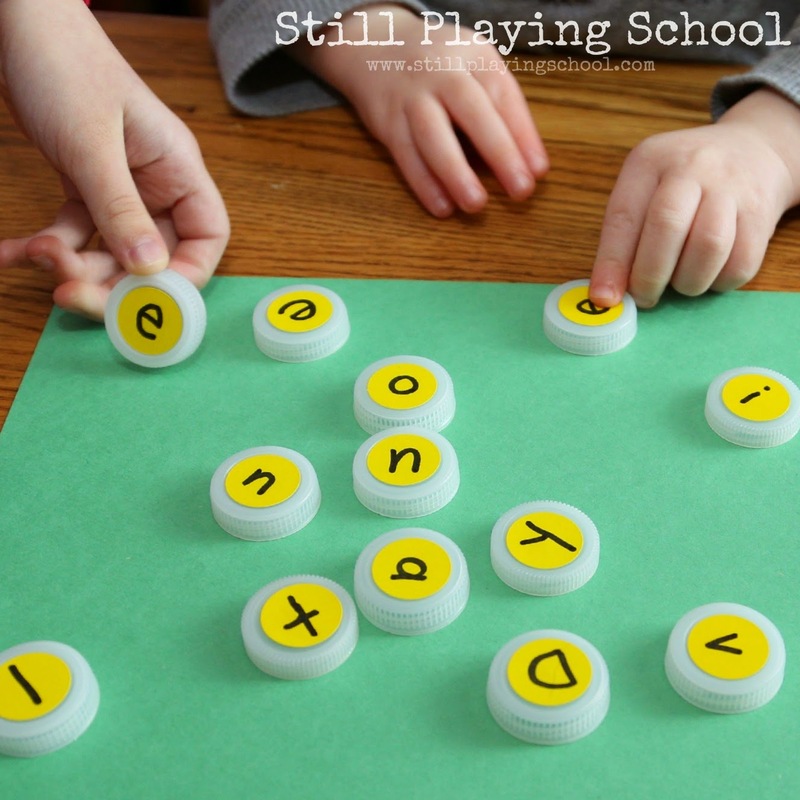 Send your preschoolers on a hunt for different parts of the alphabet in this March themed activity. 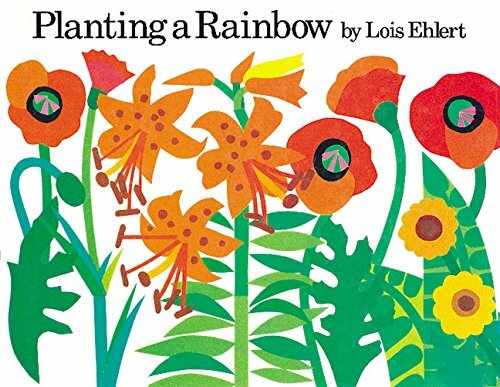 Use this simple household item to create a beautiful spring flower scene with your preschoolers to welcome the new season. Handprints are an easy way to create memories. 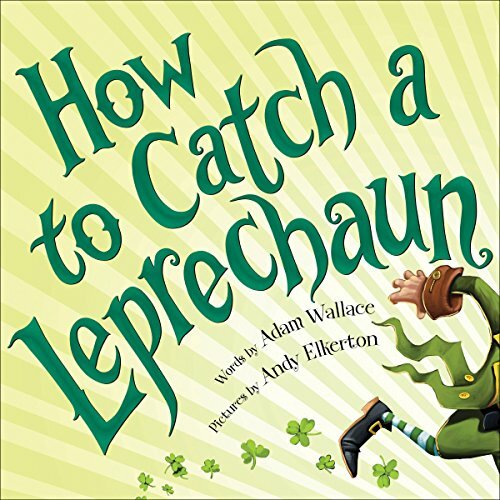 These little leprechauns are perfect for March! 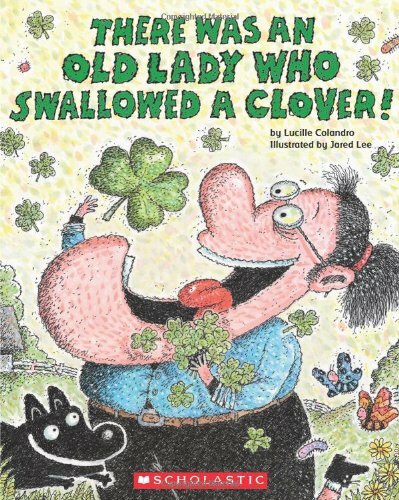 Shamrocks are always a good idea in March. 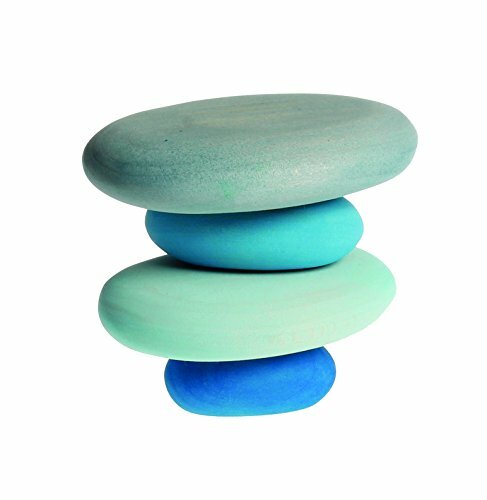 Help preschoolers move their marbles around to paint their own. 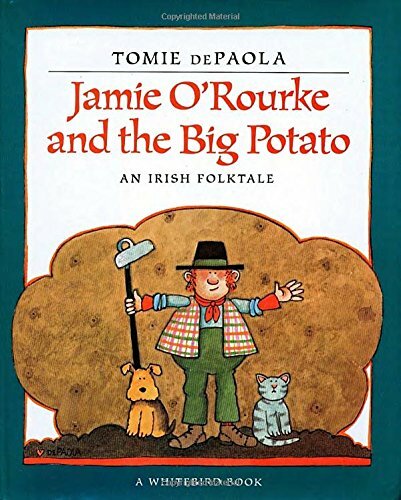 March Madness is among us! 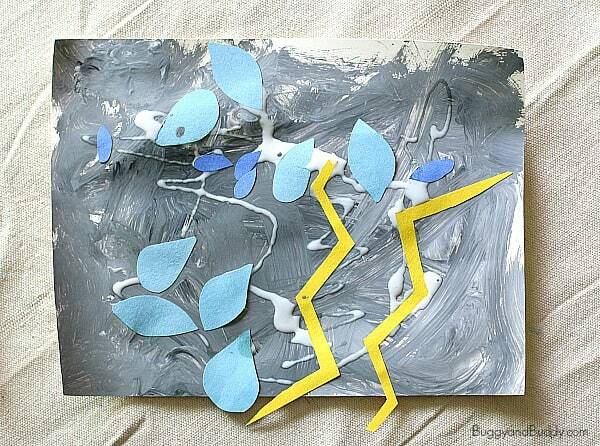 Teach your sport loving preschoolers about the sport with this fun art project. We experience all kinds of weather in the spring, but mostly rain. 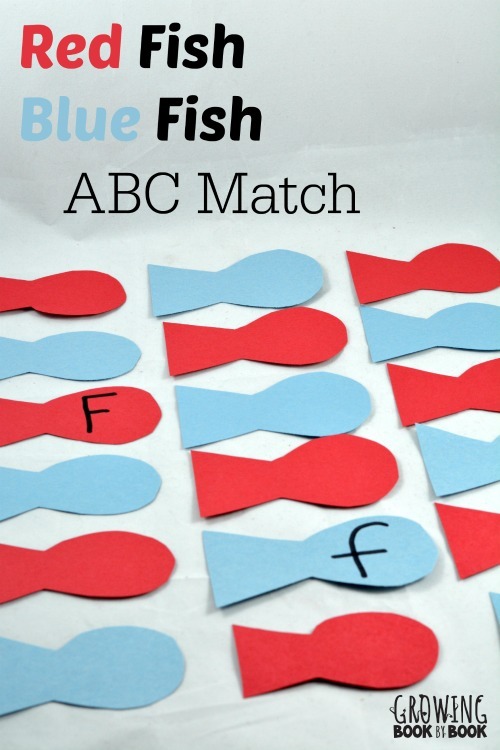 Teach your preschoolers more about it in this fun activity. 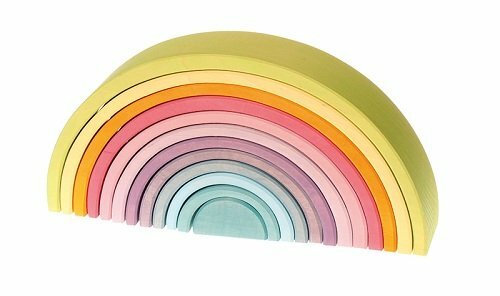 Celebrate Dr. Suess this month with this simple paper plate craft to go along with his story, Green Eggs and Ham. 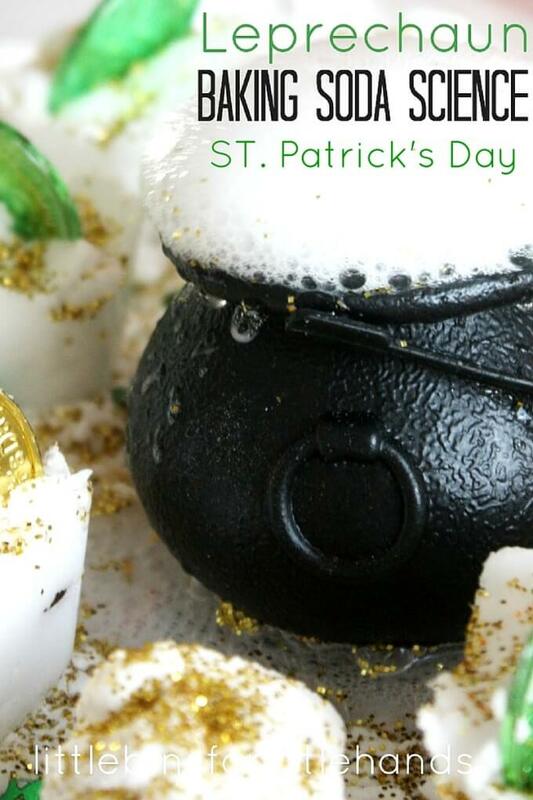 This fun science sensory play is the perfect way to celebrate St. Patrick’s Day. 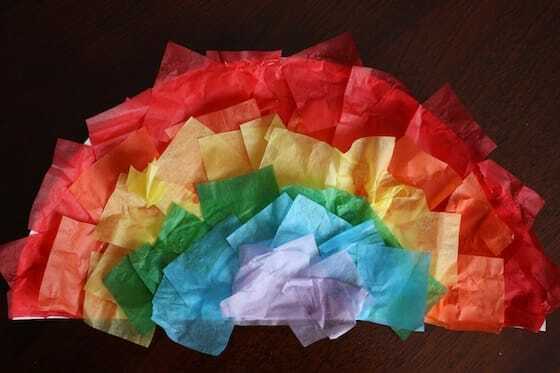 Create your own rainbow craft to find gold at the end of this month. Kids love bubble wrap and they’ll love making it a part of a learning activity. Teach the importance of a healthy diet for nutrition month with this craft! 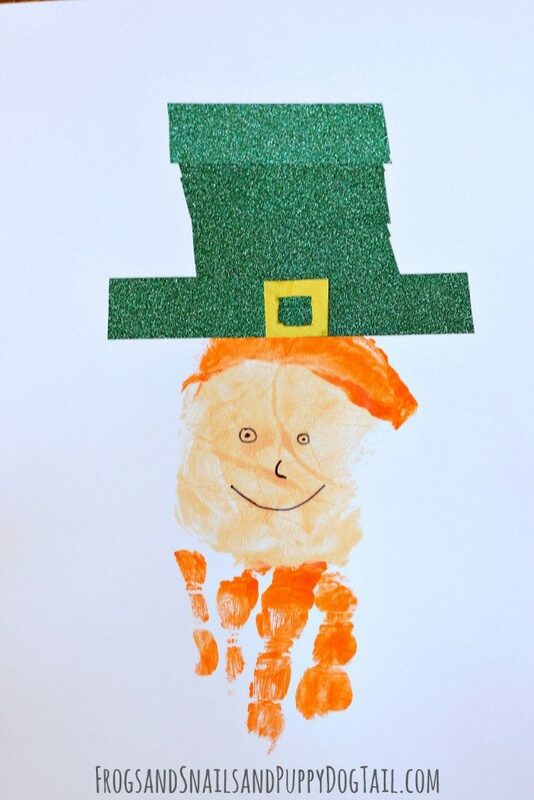 Celebrate spring with this cute craft! 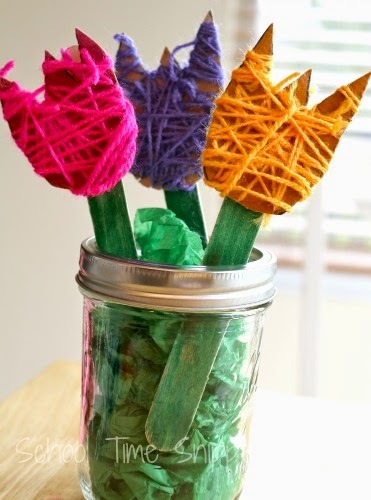 These yarn wrapped flowers will keep your preschoolers busy and help with their motor skills. You can place the finished product in a vase on the counter! 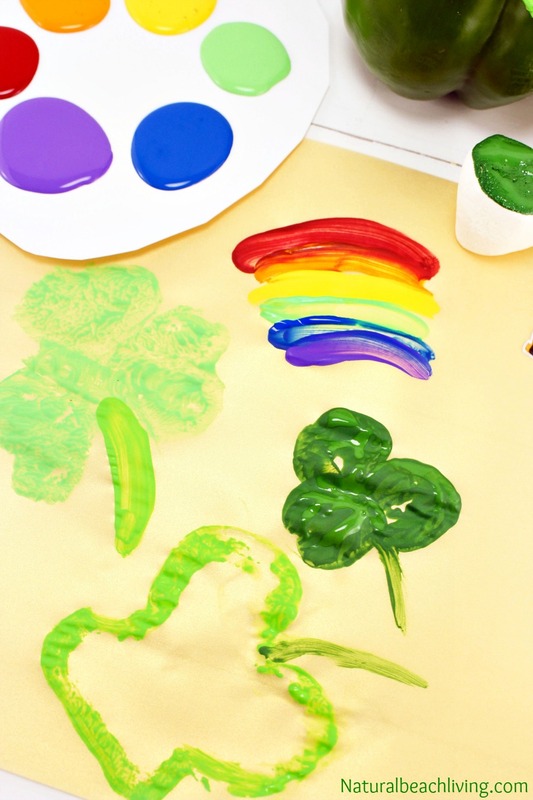 Preschoolers will love painting like this and it’s the perfect way to celebrate Dr. Suess’s birthday on March 2nd! 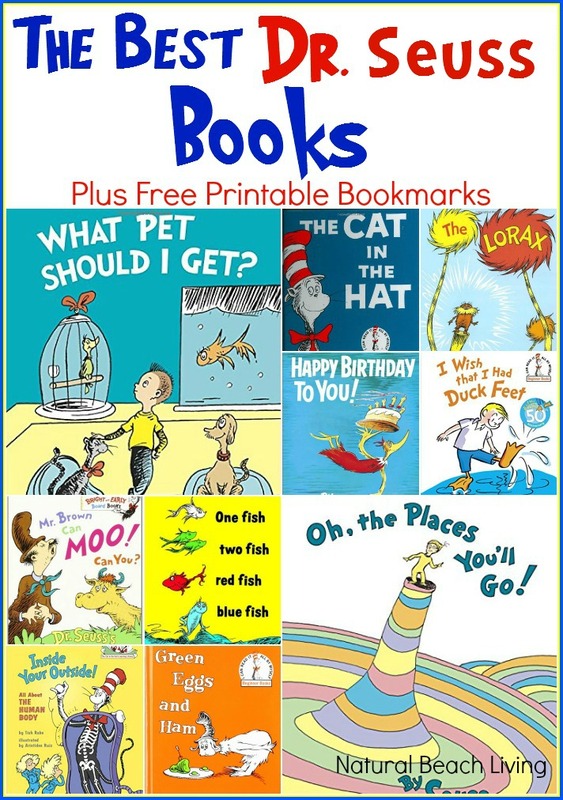 Teach your preschoolers the alphabet with this fun Dr. Suess themed craft. 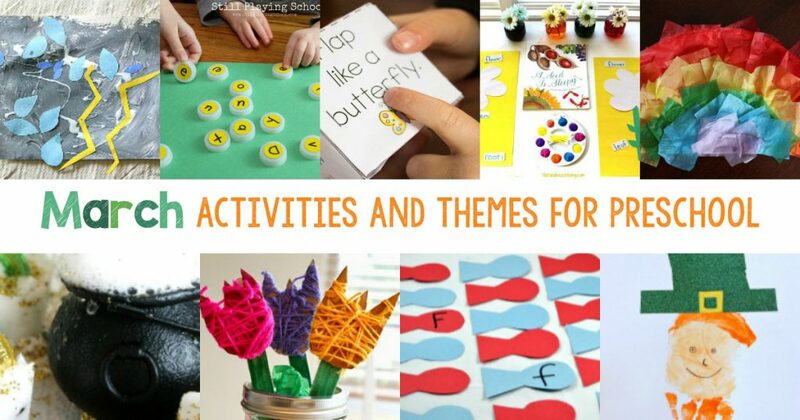 You’ll Find More Preschool Lesson Plan Themes Below – Enjoy! What do you think? 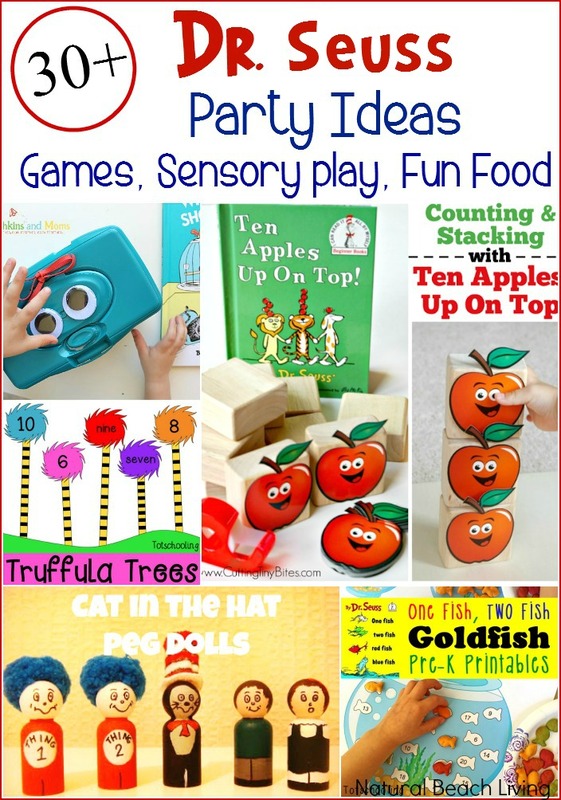 Did you find some fun preschool activities to add to your monthly themed learning? I’d love to hear about your favorite themes. Feel free to leave us a comment and share your thoughts below.